“In the year 2000, when the entire world was celebrating the new century, I was celebrating my disastrous fortune. 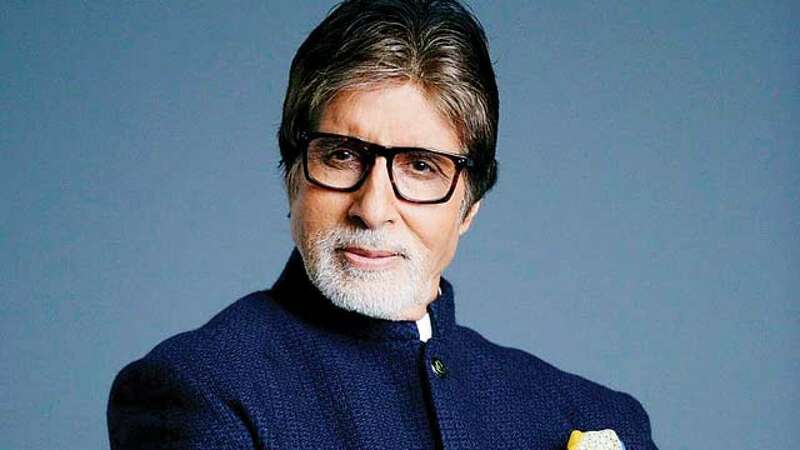 There were no films, no money, no company, a million legal cases against and the tax authorities had put notice of recovery on my home,” – This quote by Amitabh Bachchan at the turn of the century gives an insight into the adversities faced by Amitabh Bachchan while he was in his late fifties. In 1999 Amitabh Bachchan was facing an unprecedented liquidity crunch as substantial funds were blocked in the production and distribution of his films. He was pressurized by the creditors and Amitabh Bachchan’s Company “Amitabh Bachchan Corporation Limited” was declared as a ‘sick’ company. Amitabh’s friends and financial advisors advised him to close the sick company and move on; but, Amitabh didn’t quit and kept going. He now recalls how he felt like there was a sword hanging on top of his head at all the time and the number of nights spent sleepless. It was at this time that Amitabh one morning got up early and went to Yash Chopra. He told him that he was bankrupt, had no films and that his house was attached by creditors. Yash Chopra then offered him a role in his film Mohabattein. 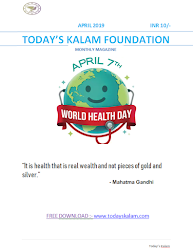 Amitabh also started doing commercials and television programs. It was at this time that he got a huge break through Kaun Banega Crorepati; it propelled him into national stardom and helped in the reversal of his fortunes.